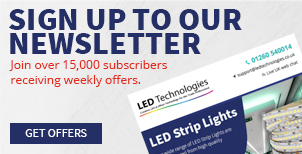 This section details our full range of 12v LED Drivers. 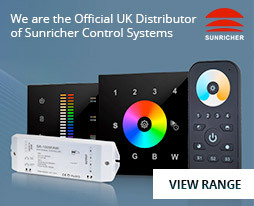 As with all LED Lighting products, it is important that they are installed correctly.If used in conjunction with a PIR or any other automated switching system, it is important that the product used is compatible with LED lighting such as a contactor or soft starter. 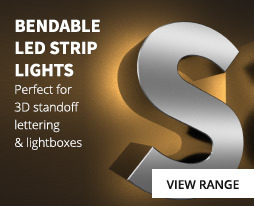 In addition do not mix LED Lighting with other filament or metal halide type products on the same circuit, as this may damage the product / power supply and will invalidate the warranty. 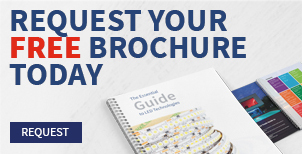 Please refer to the installation instructions on our website and ensure that you read and fully understand them, paying particular attention to the maximum lengths of Flex or other LED Product that can be powered and connected together. Ensure that the appropriate Drivers that are required for our Controllers, Data Amplifiers and RF Receivers etc. are fitted. 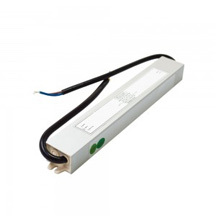 We recommend that when specifying an LED Driver that the load that it is powering is approximately 75% of the value of the driver. For example, a 100w Driver should power a product rated at approximately 75w. Some power supplies may not supplied with IEC mains leads, please check before you buy to ensure you have the correct lead. 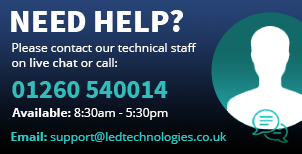 For complementary technical help and installation advice, contact our technical sales team on: 01260 540014.